Warwick Tag Agency is now Westlake Tag Agency. 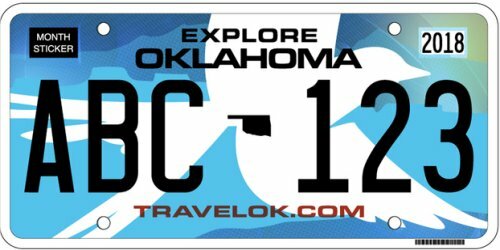 We are a full service Oklahoma Tag Agency offering a variety of Motor Vehicle, Driver License and other state services online at no extra cost to you. Our Title and Registration options are listed on the left and additional services and information are listed above. If you are unable to find what you are looking for, or if you need additional help please feel free to email or call us at the address or phone number listed on the right.